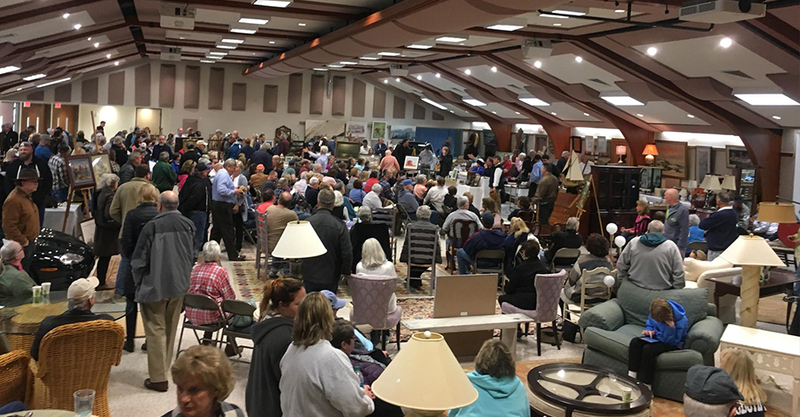 Emmert Auction Associates has been the pacesetter in the Real Estate Auction World throughout Delmarva for well over 30 years. As the leading Auction and Appraisal company on Delmarva, Emmert Auction Associates provides clients with quick, highly profitable results. 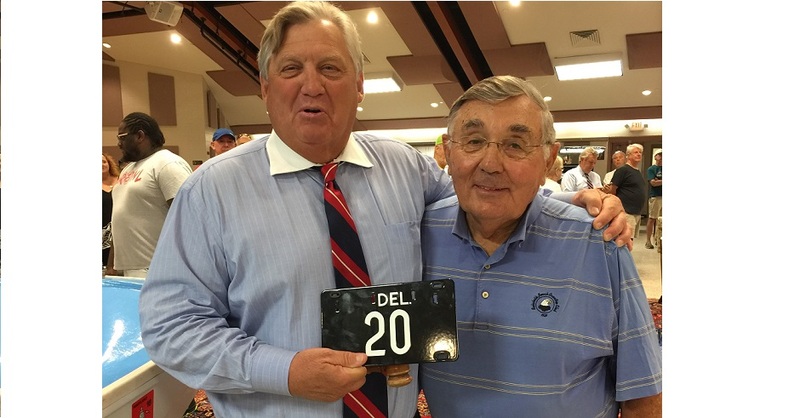 Based in Rehoboth Beach, Emmert Auction Associates is a family-owned and operated full-service Auction company that handles everything from Personal Property and Estate Sales to residential, commercial and Land Auctions of all sizes. 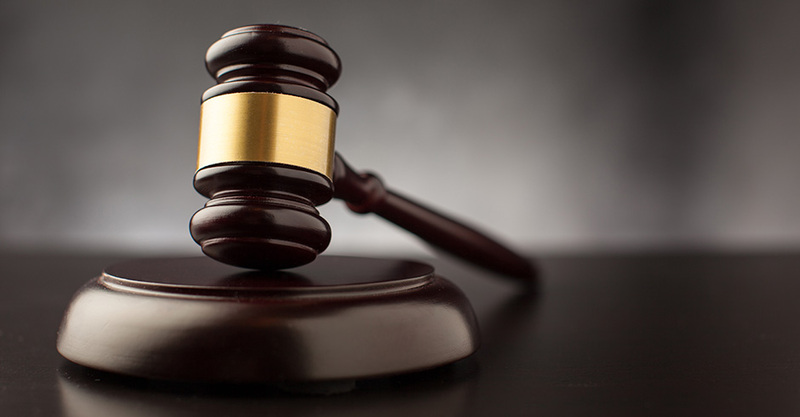 Emmert Auction Associates is built on expertise, integrity and a commitment to excellence. 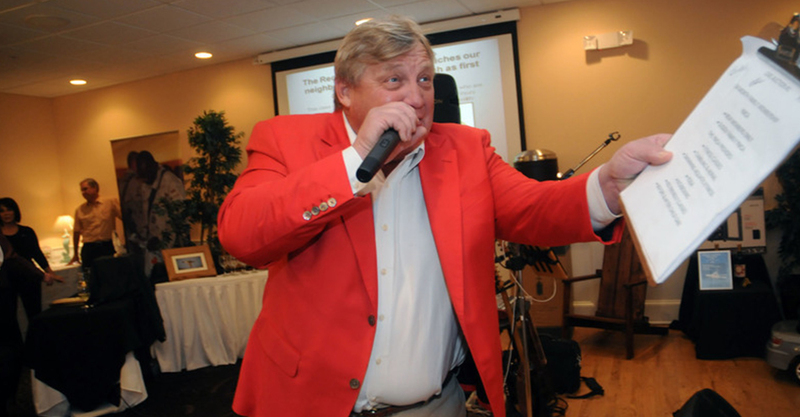 The President of Emmert Auction Associates, William D. Emmert Sr., or Butch as he is known throughout Sussex County, has been a licensed Realtor since 1972 and an Associate Broker since 1991. 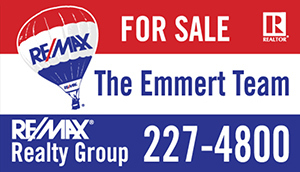 Emmert Auction Real Estate division has marketed over 1,500 properties throughout Delmarva and currently holds 40-50 Real Estate and Estate Auctions per year. The Auction affiliation opens up many buying and selling opportunities and exposure to large numbers of potential buyers. Butch was the former “Sales Person of the Year” at Anderson & Stokes, Mae Hall McCabe and Vernon Real Estate. Their experience and expertise offers you, the seller, a distinct advantage. Not only do you profit from their impressive Real Estate knowledge, but you gain the benefits of their extensive connections. In addition to Real Estate development and Auction sales, Butch and Will remain active in Real Estate transactions as brokers for Re/Max of Rehoboth Beach including a co-operative sales agreement with over 300 area-licensed Real Estate professionals.